Veritas Prep: is it significantly harder than others? I then took my first test centre exam on 15th Oct, and scored 710 (Q: 41, V: 44). I was pleased with the overall score, but wanted to push up my quant by 3-4 points, so decided to book in another exam for 26th Nov.
My test centre exam is booked for 26th Nov and I was aiming for 720 based on my first take of 710, but now I am having serious doubts. Are the Veritas Prep CAT exams much harder than others or have I just seriously declined? 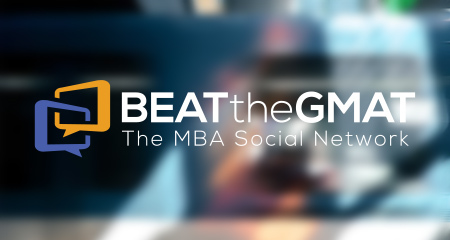 First off, a 710 is an outstanding score (it's right around the 90th percentile overall, no matter how you achieve it), so you should apply to any Business Schools that interest you. The Q41 could be a 'red flag' at certain Programs (Finance or Specialty Programs), but that doesn't necessarily mean that you have to retest. 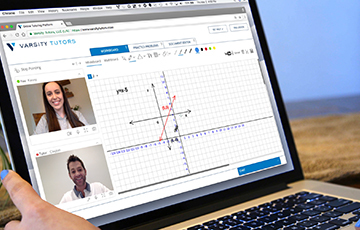 Since you've already booked your next Exam, there's no harm in taking it though. The Q41 means that while you're pretty good at the 'math' questions that you face, you're still making some little mistakes throughout the section and you're missing out on a lot of the 'strategy-points' that are available (likely in DS, but in some PS questions too). 1) How have you been studying for the Quant section? 2) What resources have you been using? 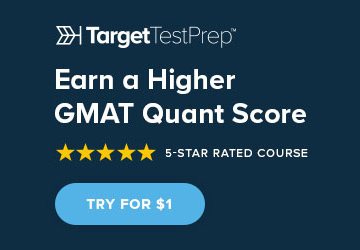 3) Do you have trouble finishing the Quant section on time (and do you have to guess on a bunch of questions at the end of the section just to finish?)? When you say certain 'finance or special programs', which school are you referring to? At the moment, my target schools are HBS, Columbia, Kellogg, LBS and IESE. 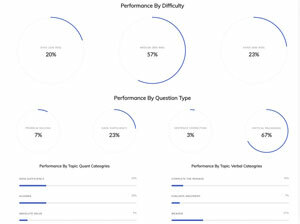 To answer your original question, Veritas quant can be subtly more difficult that official quant and the verbal questions on Veritas tests are subtly different from the questions on official tests, while Manhattan questions are also subtly different from those on official tests, but in a way different from how the Veritas questions are different. So it's likely that in taking the Veritas tests you have been thrown off by the differences between what you have seen on those tests and the questions you have seen before. I have seen this happen before, and it happens even though many people score almost exactly the same on Veritas tests as they do on official tests. There is much to be learned from the Veritas questions, and so my suggestion is that you use those test results maybe less as indications of your overall skill level and more as resources that you can use to assess what you can work on and as sources of things you can learn. 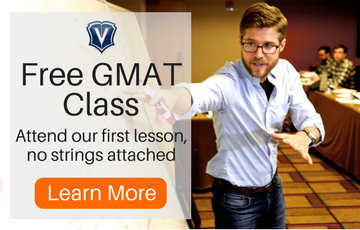 In other words, there is room for increase in both your quant and your verbal section scores and the Veritas questions may have in a way highlighted some of the flaws in your processes or gaps in your skill set. So great. Now you have a way to see what to work on to get that higher score you seek. 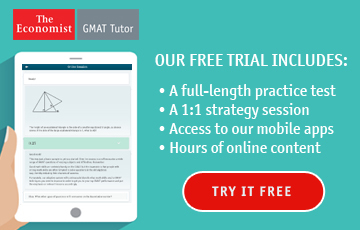 You can always use GMAT Prep tests to see how you score on official tests and meanwhile you can challenge yourself with the Veritas tests. 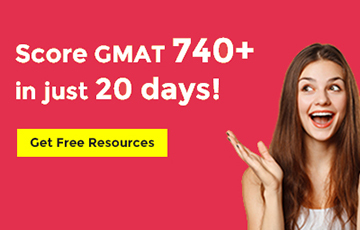 Hey if you score above 700 on a Veritas test, you can be pretty sure that you have improved your vision and analytical skills and filled in some key gaps in your skill set, and so you are much closer to being ready to rock the real thing the way you want to. You mentioned that your target Schools are HBS, Columbia, Kellogg, LBS and IESE, but what type of PROGRAM are you interested in (what do you want to emphasize during your studies?)? If your goal is a Finance-related MBA, then a Q41 would likely be a 'red flag' at a Top Program, but if your goal is something else, then the Q41 would be less of an issue (or not an issue at all). What I've gathered from previous answers is that while Veritas CATs are inherently more difficult with some deviations on the scoring algorithm, they still possess value as a self-evaluation tool. My question is: how early/late into the prep should one delve into these tests, in order not to get mixed up signals regarding one's ability? Meaning, should I take 'em mid-to-late in the process so as to be able to filter what is/is not reflective of the actual test? 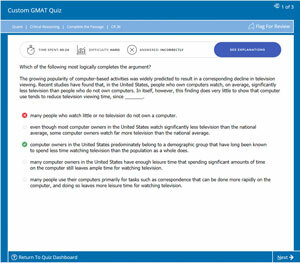 The scoring algorithm on the Official GMAT is far more complicated than most people realize. 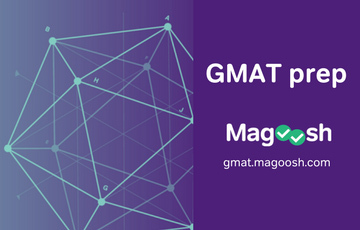 Since that algorithm is proprietary, no GMAT company has an exact match for it, thus CAT scores can vary a bit based on the 'biases' involved in their respective designs. 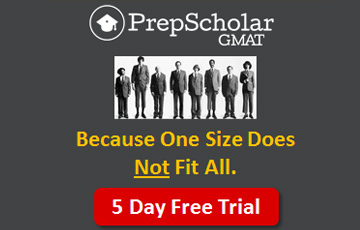 The most realistic CATs available are the 6 from GMAC (the 2 free CATs, and each of the 2 that come with Exam Pack 1 and Exam Pack 2), but thankfully, the CATs from Kaplan, MGMAT and Veritas are all 'close enough' to the real thing that they will provide you with a relatively realistic score assessment (assuming that you use the CAT correctly). This is meant to say that you can use the Veritas CATs at any point during your studies, but you might want to hold onto one or two of the Official CATs until you get closer to the end of your study timeline. 2) How have you scored on EACH of your CATs (including the Quant and Verbal Scaled Scores for EACH)? You ask a great question. 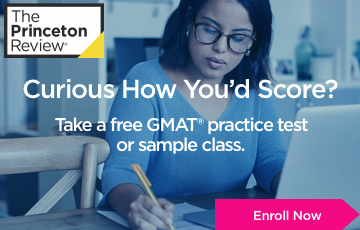 When you take practice tests from companies other than GMAC, you may find some variation in algorithms used and thus variations in your score. 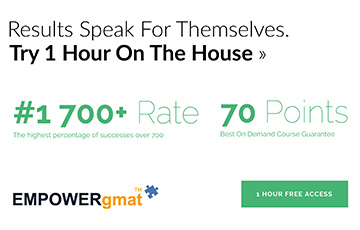 So, why don’t you take another official GMAC practice exam to see how that score compares to the scores from your previous two practice exams? 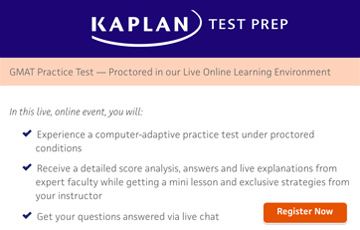 Once you take another official practice exam, feel free to reach back out here, and I can provide some further advice.